Only 1 Auto Glass is committed to providing the best customer service that we can to our clients. We service clients 24 hours a day. 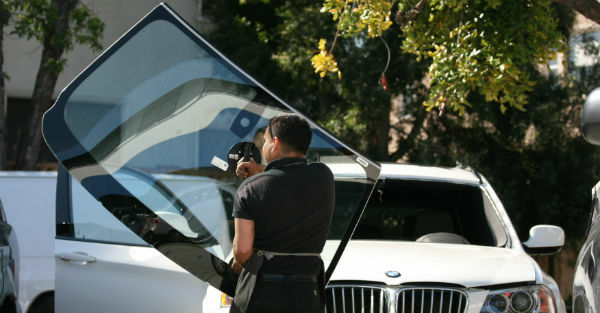 7 days a year and will drive to the vehicle, if possible, to replace windshields or perform auto glass repairs. We do as much as we can to ensure our customers receive a quality windshield replacement or auto glass repair when contacting Only 1 Auto glass for their St Paul auto glass needs. 24 hours a day means that we will get to work when you need. If you need your windshield replaced at 2:00 am, we will get to work and make it happen. If you need a chip repaired in your windshield at 8:30 am, call us. Your customer satisfaction is what matters most to us. We have technicians on-call all day and all night to meet the needs of our clients that need repair work or windshield replacement. You have an ace up your sleeve with Only 1 auto glass when you need St Paul auto glass work. We will work with your insurance company and handle the paperwork to ensure accuracy and to make the process easy for you. You will be happy and satisfied with your new windshield. Contact us today and receive a free estimate.